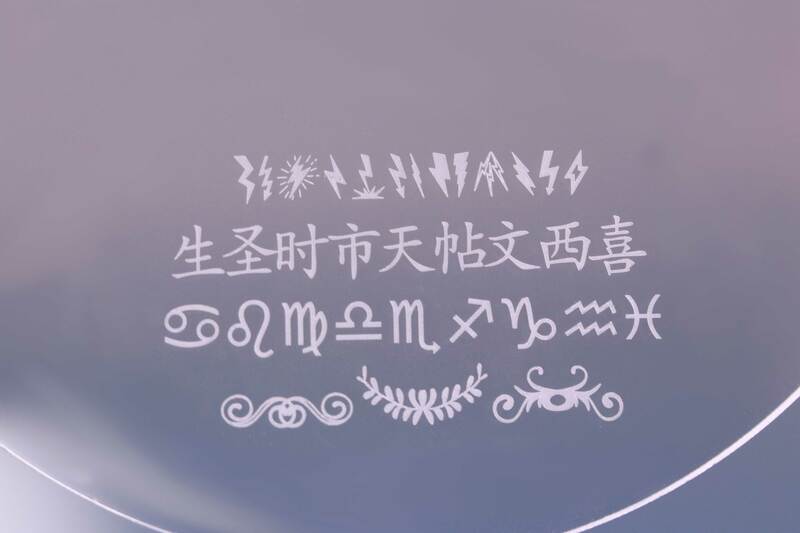 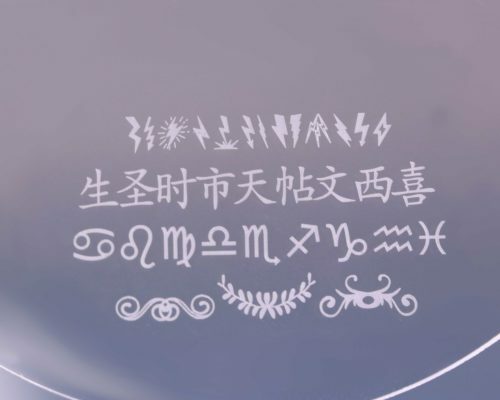 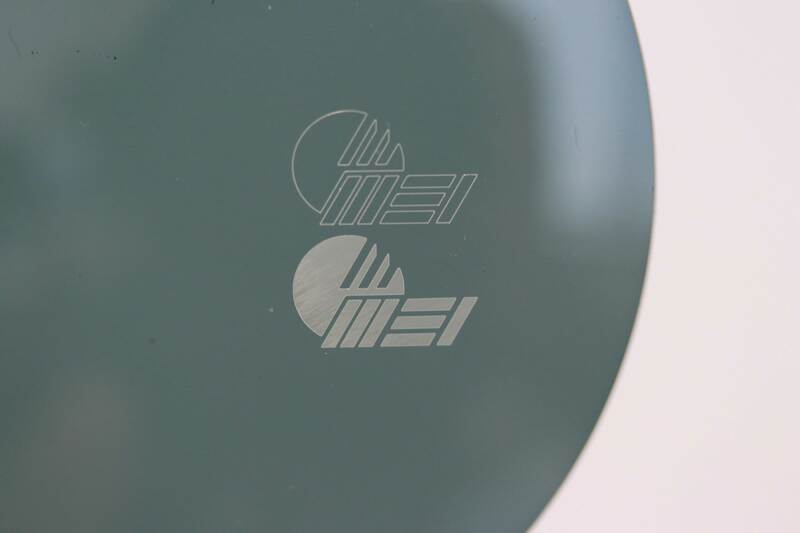 Brands any plastic material with symbols and commercial logos. 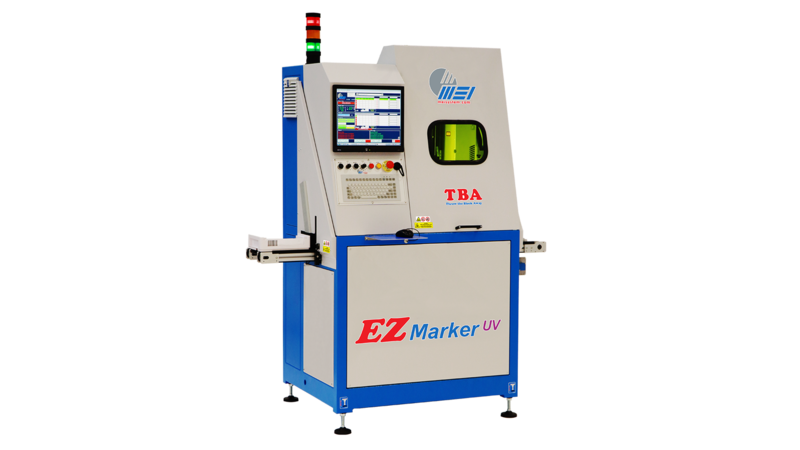 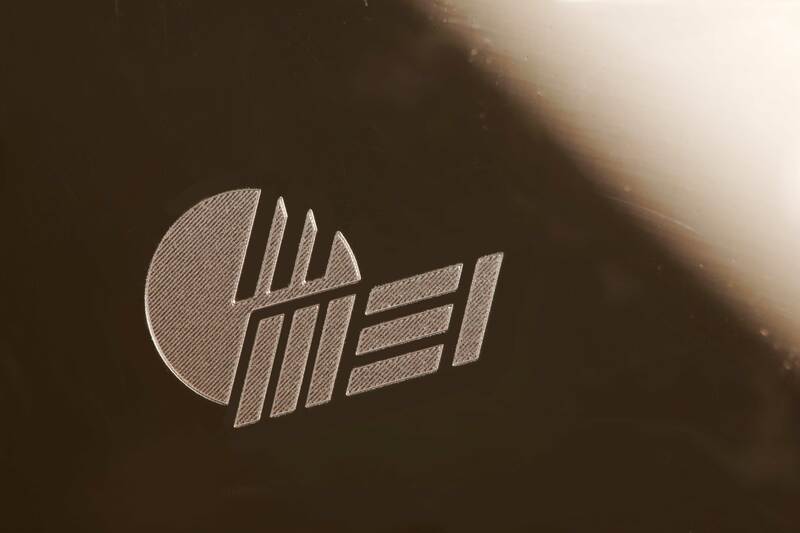 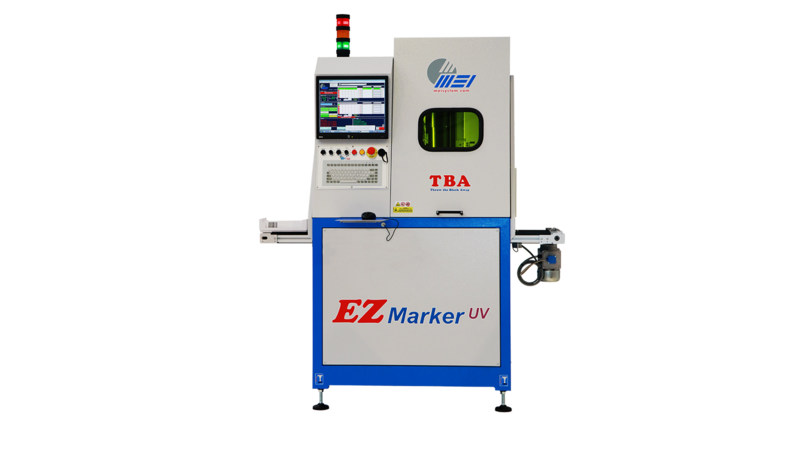 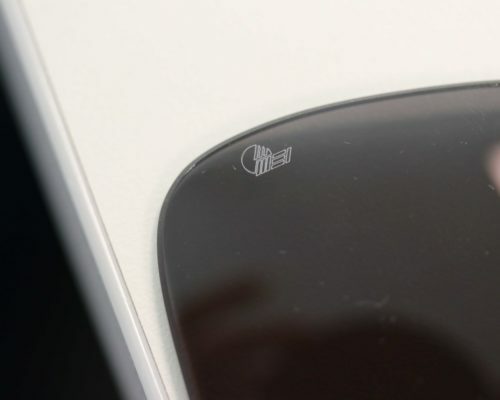 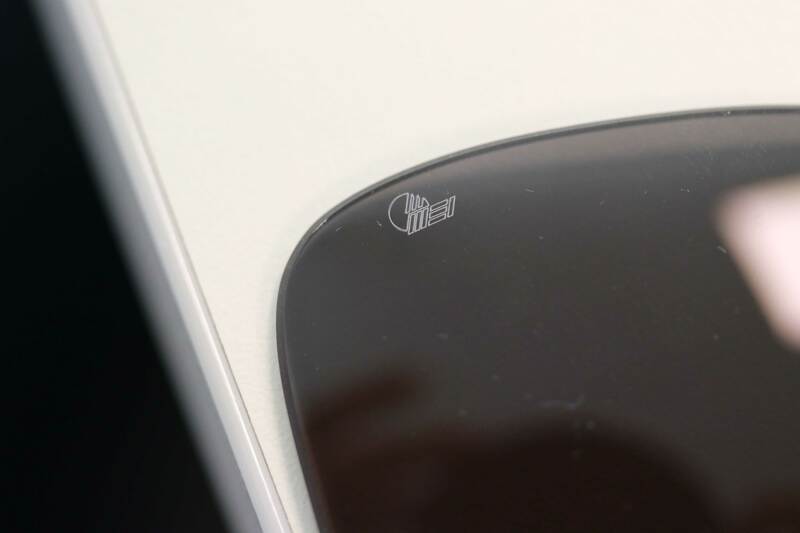 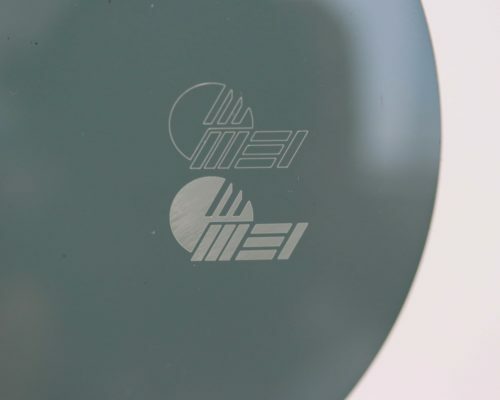 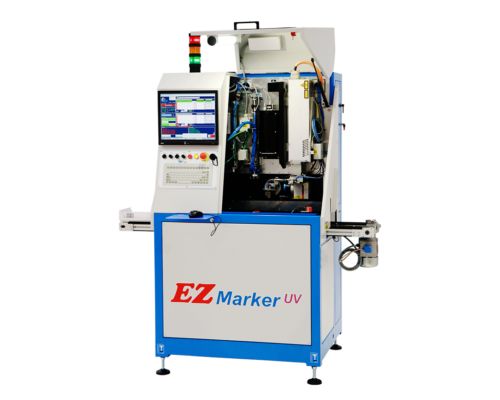 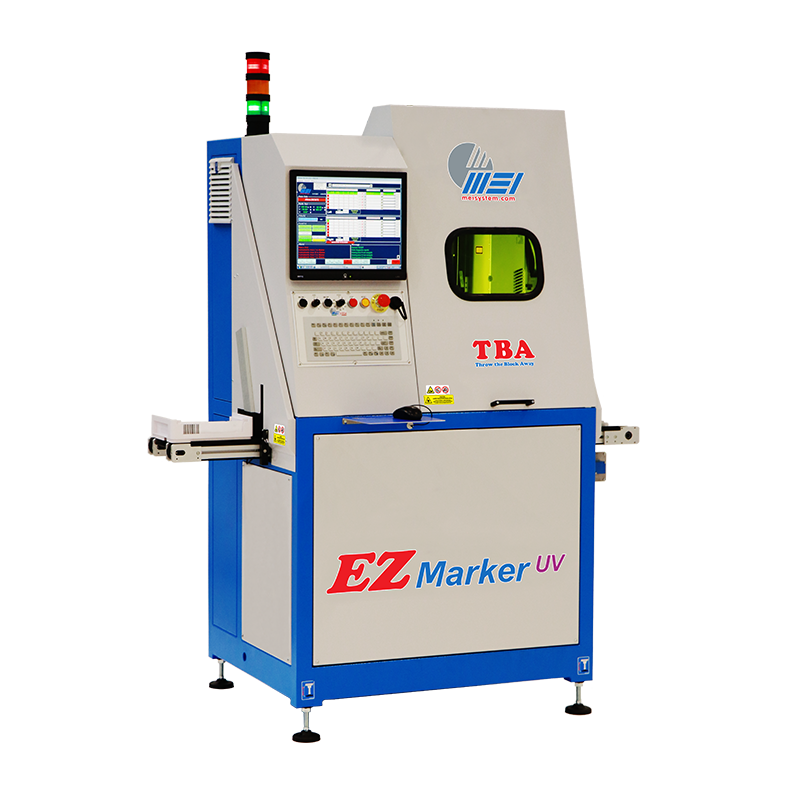 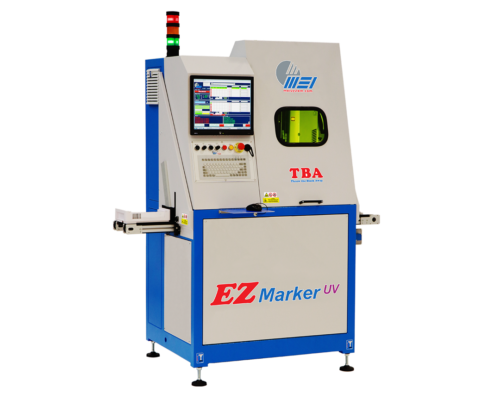 EZMarker UV TBA is a unit specifically created for the application of visible logos on any type of plastic lens. 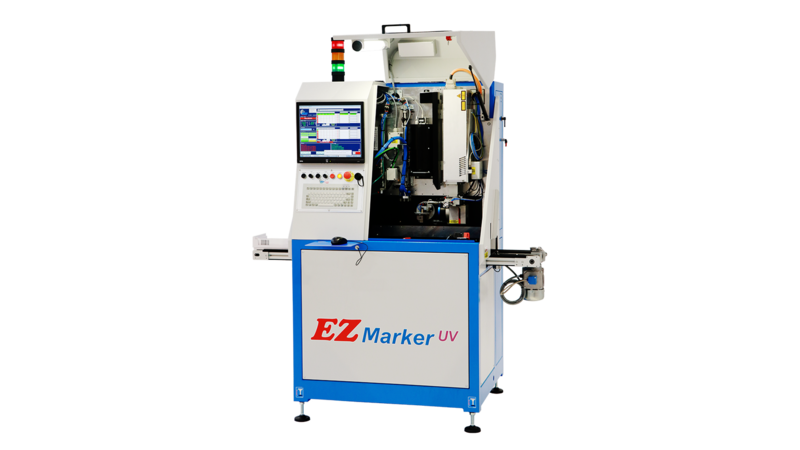 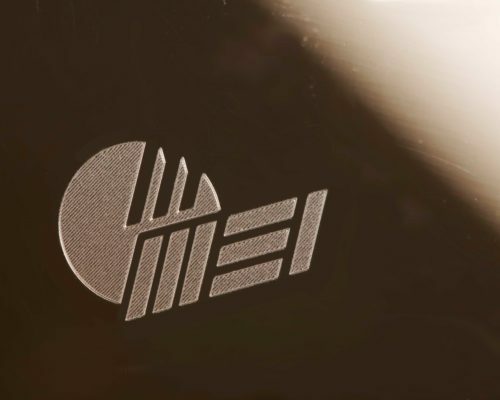 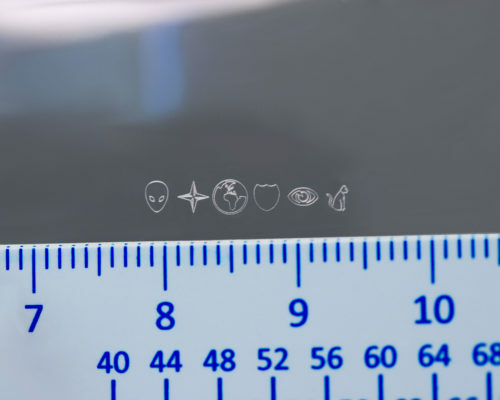 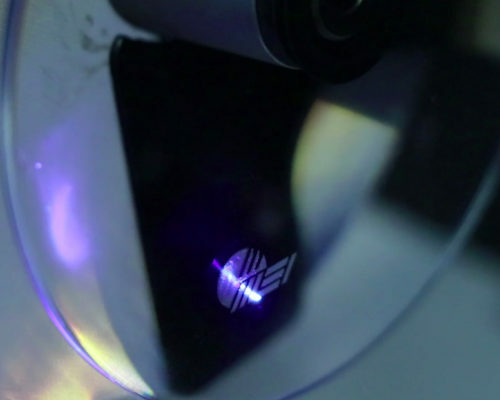 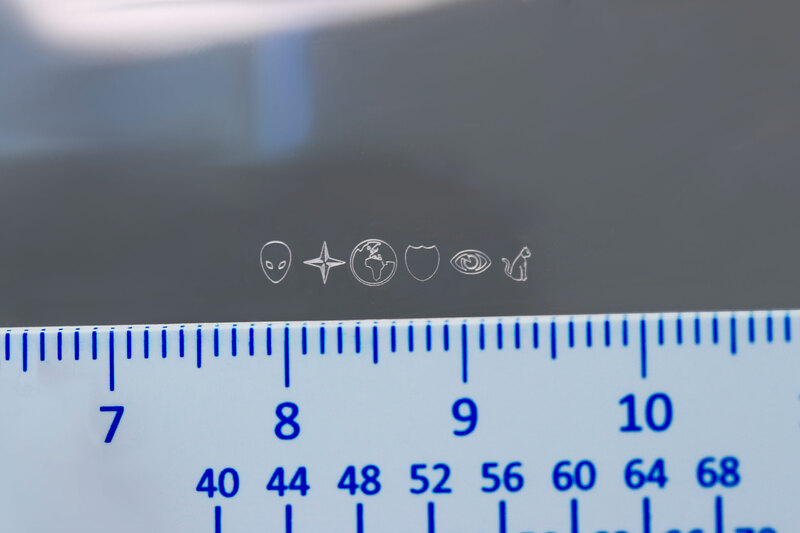 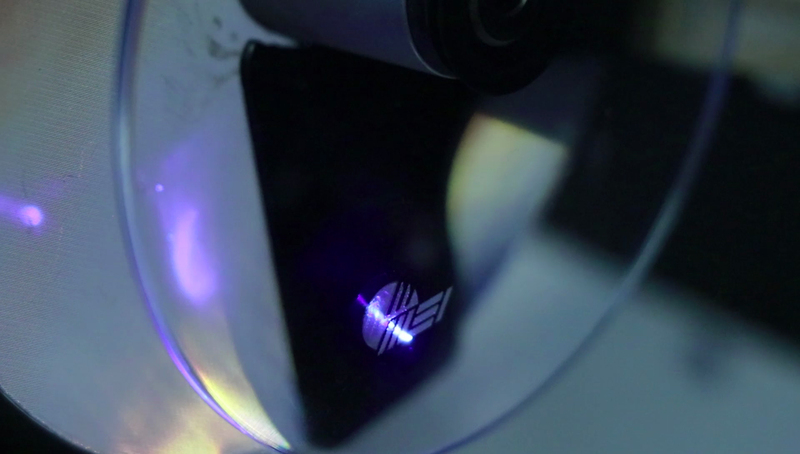 Using electronically-controlled axes EZMarker UV TBA ensures the perfect positioning and the correct focal distance for the lens, while a sophisticated solid-state laser system incises at a resolution exceeding 600 dpi. 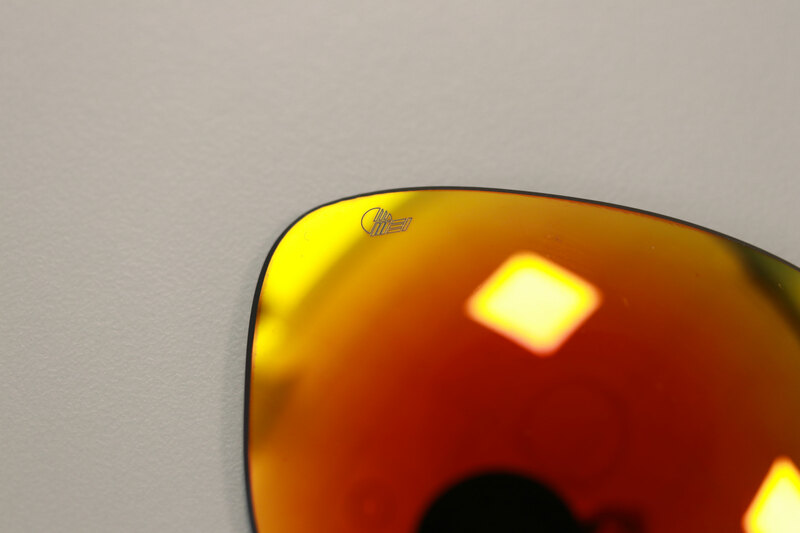 The use of a UV DPSS laser permits point precision of 600 dpi that ensures previse branding without smudges on any material lens. 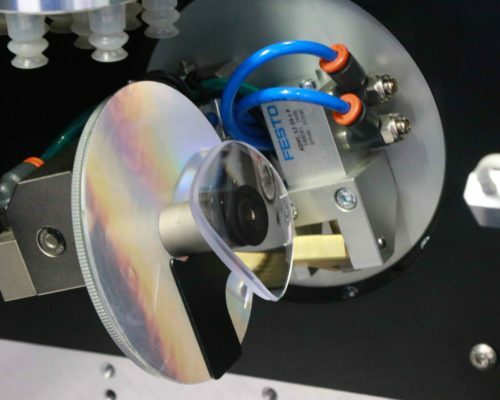 The process is easily integrable in the process of lens cutting and it is completely free of errors of blockage or loading. 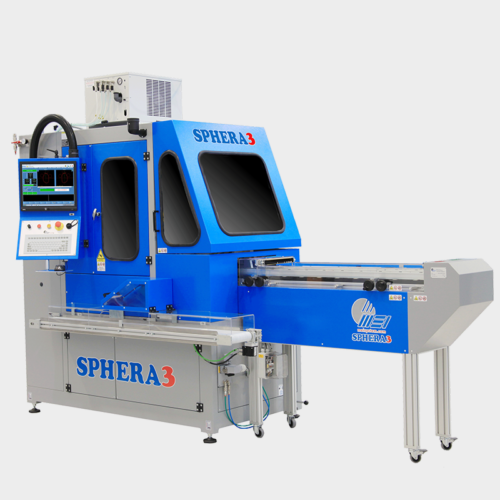 A 4-axis positioning system ensures absolute precision of incision. 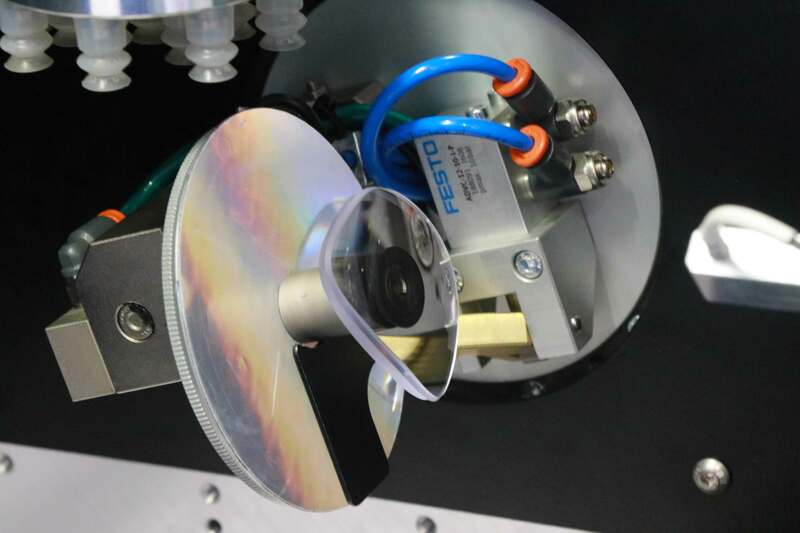 The system also guarantees that every incision occurs with the lens in a perpendicular position to the laser source and with the correct focal distance. 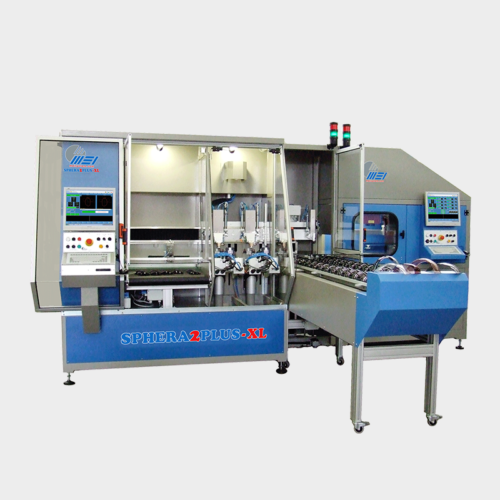 The machine interface is compatible with OMA/VCA. 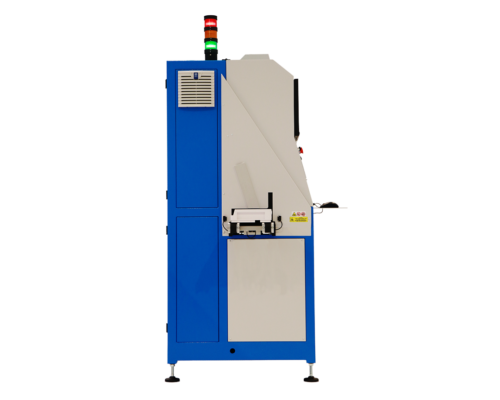 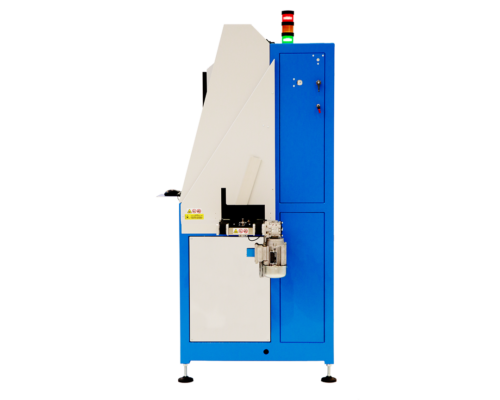 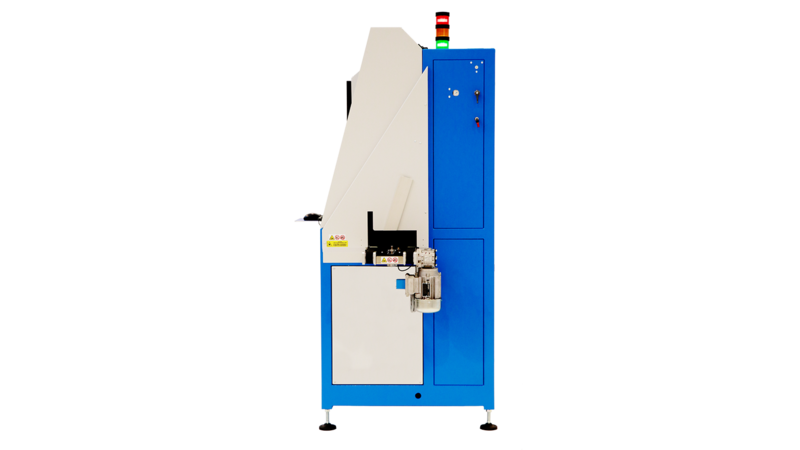 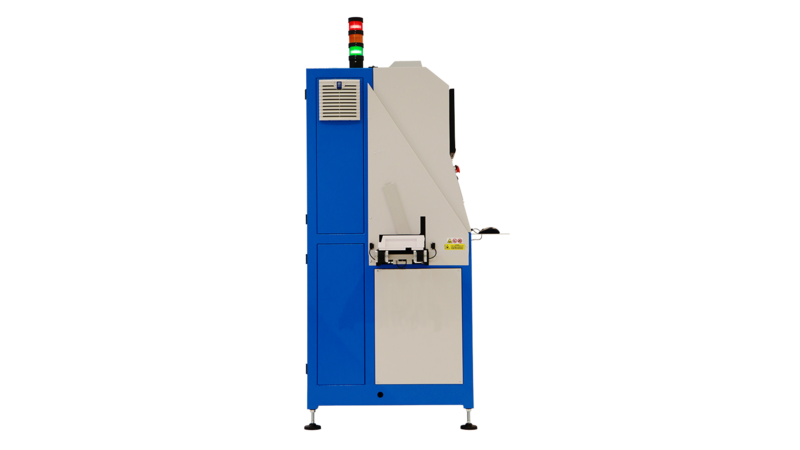 The integrated loading and unloading system allows the machine to be easily integrated into the production line or paired with MEI stackers. 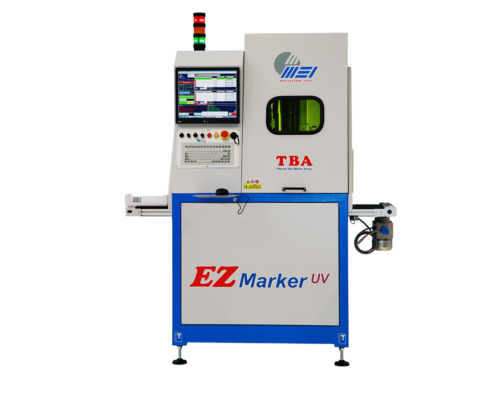 The ideal solution for cutting cosmetic lenses and masks of any plastic material. 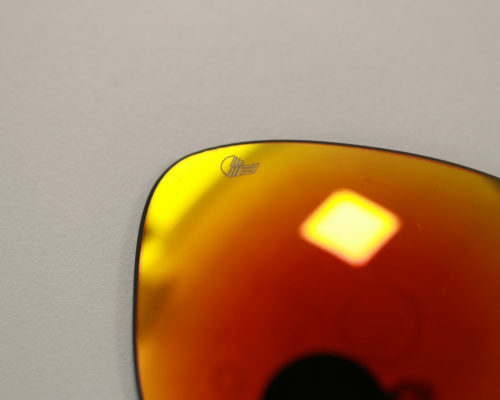 The most advanced sunglass lens cutter on the market.